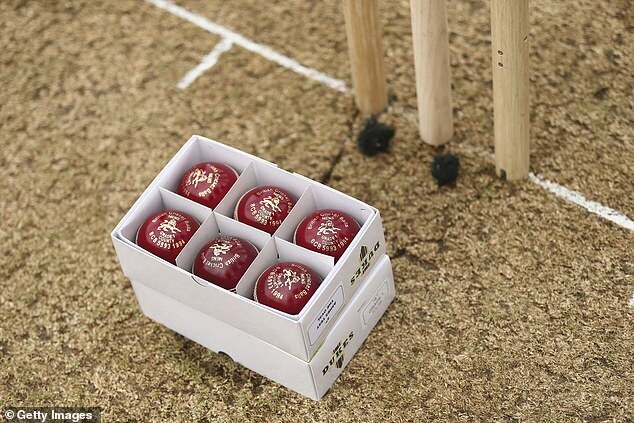 England’s plans to regain the Ashes later this year using a batch of last summer’s lively Dukes balls have been scuppered because the ECB’s supply has all but run out. The seam on this year’s selection has been stitched more tightly – a directive from the board aimed at reducing the number of medium-pacers relying on help from the ball to get their wickets, especially on fresh, early-season pitches. And with Australia’s batsmen traditionally vulnerable to lateral movement, the new-style Dukes – which is expected to do less off the pitch and through the air than its predecessor – has caused consternation in the England dressing-room. Tighter stitching on this year’s batch of Dukes balls means the seam is less proud than in previous summers. That means less movement for bowlers after they land the ball on the seam, and less trouble for batsmen. Sportsmail understands that the leftovers from last year’s batch of balls are currently being stored in a handful of boxes in a cupboard at Lord’s. But there are not enough to last a five-match Test series: not only would both sides need to be able to practise with the 2018 version in the build-up to games, but balls are routinely changed during matches. Once it became clear there was a shortfall in last year’s batch, England were forced to abandon the idea of taking them out of storage for use against Australia. The initial enthusiasm was understandable: Australia’s totals on their previous visit here, in 2015, included 136 at Edgbaston and, famously, 60 at Trent Bridge, where Stuart Broad took eight for 15. Since the Australians last won in England in 2001, their batsmen have averaged nearly 44 per wicket in home Ashes Tests and 33 away – a discrepancy that has contributed to 19 wins out of 25 in Australia, but only four out of 20 in England, where they have lost their last four series – their worst sequence since the 19th century. It’s widely agreed that the difference between the Kookaburra ball used in Australian cricket, where the seam becomes negligible after 10 to 12 overs, and the old-style Dukes, which swings for longer, has been a major factor. After two summers which former England opener Alastair Cook described as among the toughest for batting in his long career, the early indications are that runs will be easier to come by. As well as a reduction of the seam, both teams can now use the heavy roller in county matches – previously the home side could chooses whether to offer the visitors the heavy or the light roller. The ECB made the changes because of fears that the imbalance between bat and ball over the past couple of seasons had proved unhelpful to the Test side’s attempts to uncover a top three, as well as fast bowlers capable of taking wickets in less conducive conditions overseas. 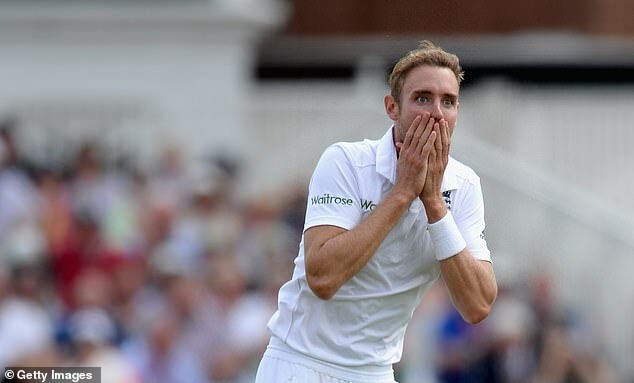 The fear now is that England’s prospects of winning back the urn have been damaged in the process.